KUMOControl is a hosted suite of Reliable Controls® software and building automation cloud monitoring solutions that are scalable to the size of your business. KUMOcontrol provides you with a secure web portal, worry-free maintenance, and reliable service. With KUMOcontrol you will be able to monitor the performance of your building systems in order to make proactive rather then reactive decisions — improving service response time and energy efficiency. 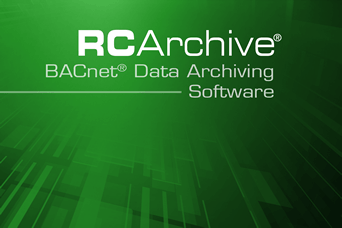 RC-Archive provides long-term, continuous archiving of data collected by a Reliable Controls MACH-System. 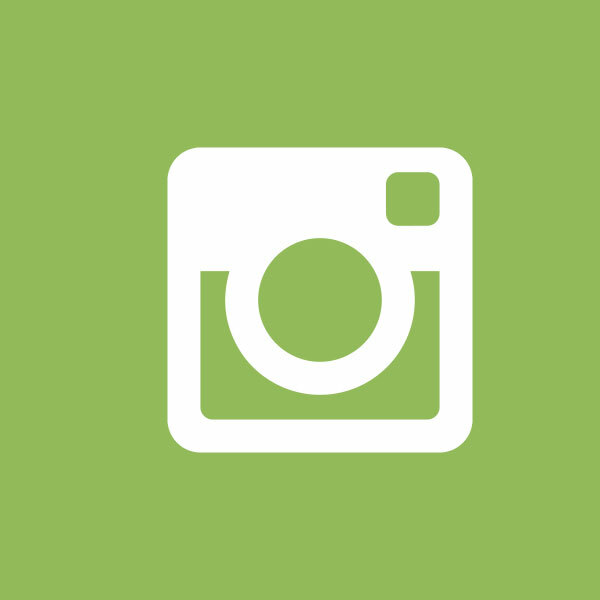 RC-Archive continuously downloads mechanical and electrical logs into an industry standard SQL database, delivering a robust record of performance from any internet-connected BACnet facility. By utilizing RC-Archive, you can store historic data and use that data to determine how your building system is functioning. This data will allow you to make proactive decisions. Extract intelligence from your archived building data and make informed operational decisions with Reliable Controls RC-Reporter. 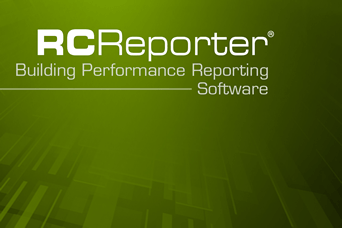 Data can be difficult to analyze in its original form, which is why RC-Reporter is important. This building system reporting software allows you to visualize your data and easily determine areas of improvement — making you more confident in your decisions. Get the best energy efficiency results by tracking data over time to determine where energy and costs can be saved. 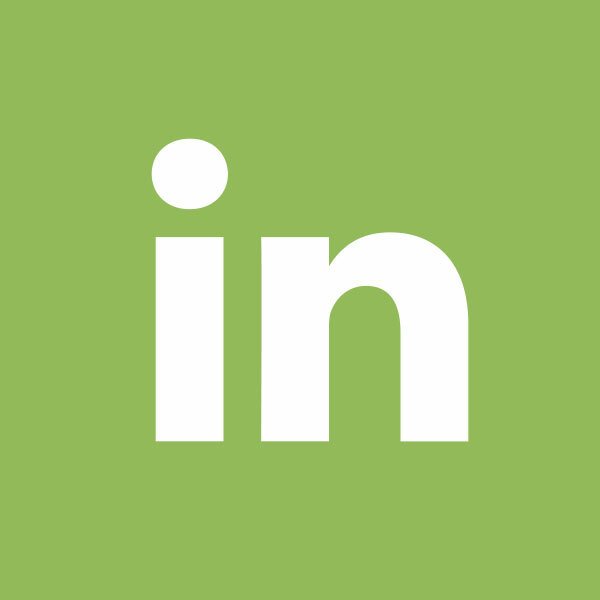 This fully customizable, server-based application allows you to analyze the trend and runtime data from any BACnet Internet-connected building, and generate professional performance reports, quickly and accurately. Simplify your MACH-System’s Internet configuration while improving your cybersecurity with this IT-friendly, BACnet Virtual Private Network software from Reliable Controls®. Access your building’s system from a remote location like your home desktop or a laptop on the go. 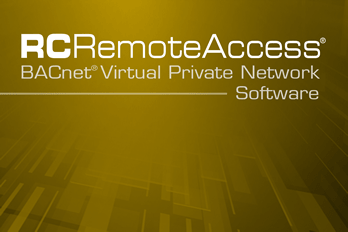 RemoteAccess creates a secure connection for your system and data so you can monitor and manage your system without physically being in the building. 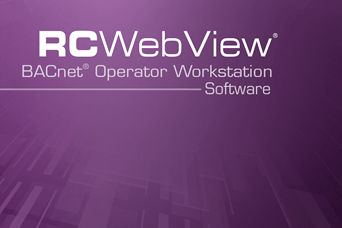 RC-WebView® is a browser-based, enterprise solution that meets or exceeds the BACnet Operator Workstation profile (B-OWS), allowing operators and administrators to manage any BACnet, Internet-connected building configured with RC-Studio® properties. With RC-WebView you can conveniently manage any of your building systems from one conveniently website, as well as reduce wasted time, increase IT efficiency, reduce integration expense, optimize operational performance, and improve the quality and control of your enterprise. RC-WebView's strength lies in its ability to connect multiple, independent control systems into a single Enterprise Website, accessed by a Single-Sign-On (SSO). At Control Concepts of Ohio, your comfort, satisfaction, and peace of mind is our top priority. We offer service plans that give you access to various portions of the KUMOControl software suite. This allows us to provide you with a cost-effective method for managing your building automation. Review the available service plans below or consult with one of our associates to discuss further. Our standard service plan includes access to RC-RemoteAccess® encrypted VPN connection, RC-WebView® BACnet operator workstation, software support, bug fixes, firmware updates and a limited lifetime warranty on all Reliable Controls hardware. WebView® Extended includes everything from the standard service plan as well as on-site training, remote support as needed, graphics adjustments and program changes. WebView® Premier included everything from the standard and Extended service plans as well as RC-Archive BACnet data archiving, RC-Reporter building performance analytics, fine-tuning controls, identifying energy savings, and improving sequence of operation. *Reliable Controls warrants its products to be free of defects in material and workmanship for a period of five (5) years from date of shipment. 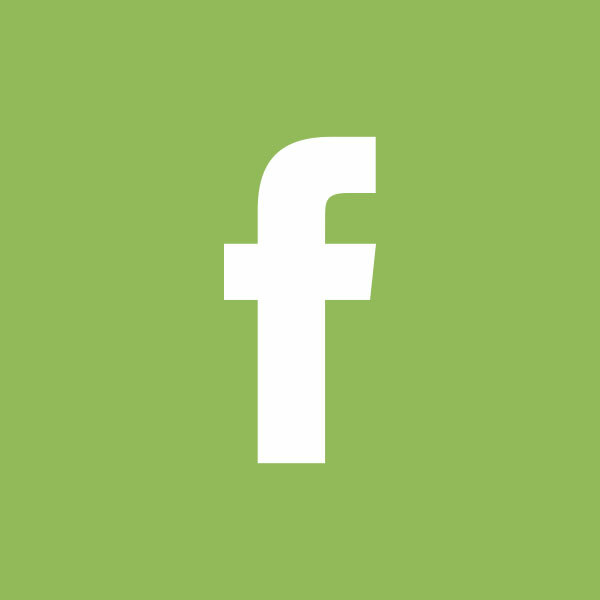 Control Concepts of Ohio will warranty all Reliable Controls hardware to the original purchaser as long as it is still commercially available pending a service agreement has been maintained for the life of the system. Damage caused by neglect, tampering, accidents, power surge/lightning strike, water and other Force Majeure events are not covered. It will be the sole discretion of Control Concepts of Ohio whether to repair or replace damaged hardware. Pricing will be grandfathered until such time as the service agreement lapses or the system scope grows.